Hello. New to this forum, and thought this would be an interesting story. I was at work and opened up a roll of pennies. Immediately I noticed something as a little off as when I do, I usually take out any foreign coins (mostly Canadian, sometimes other places). 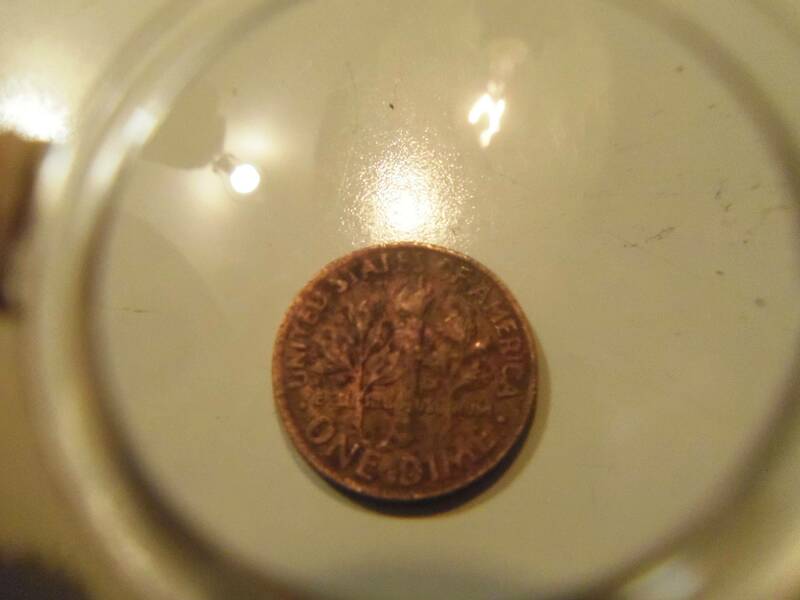 But this was a dime, completely copper-colored. 1985-D. Out of novelty, I swapped for it and took it home for closer inspection, after my one manager passed up the opportunity. 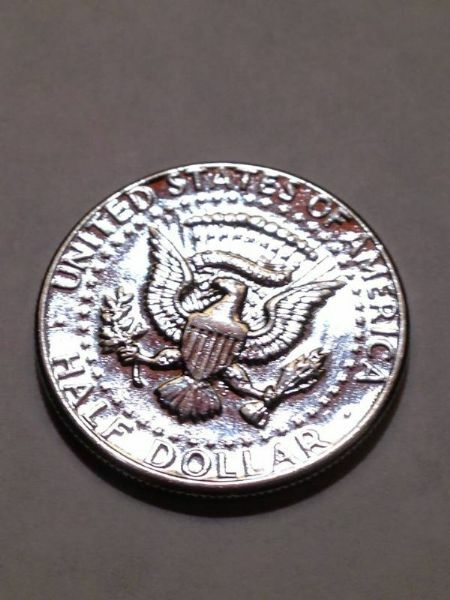 Diameter: same as a dime. Thickness: Same as a penny. Pics to follow, best I could get, will try to get better ones. 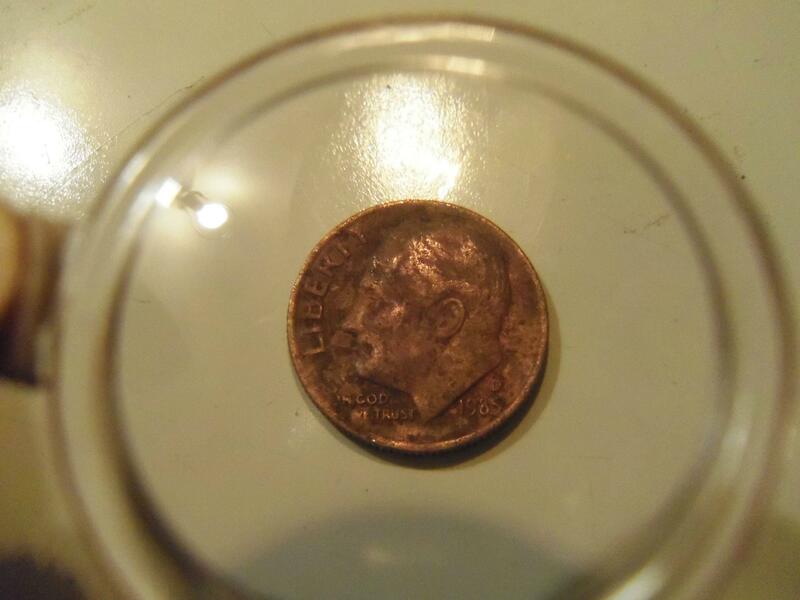 I also found an obverse copper clad Louisiana State Quarter, a cintered Idaho state quarter, Cintered 1983 quarter.... Same deal deal on most of my coins. Let it be known, I passed these coins to one of my managers first, who says she collects coins. Also pics in imgur album if you guys wanna take a look. If any of you guys know what they would be worth, let me know. It'd be great. 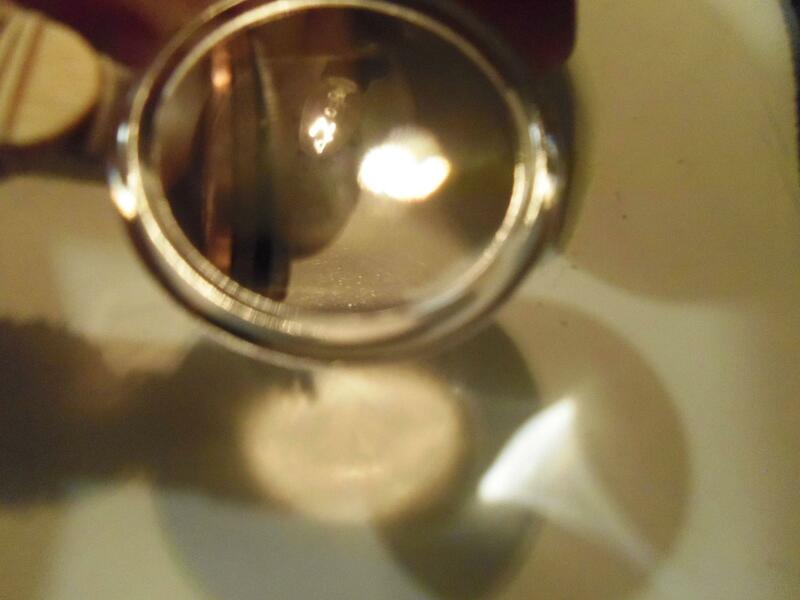 That last penny (Tried to take several pics), the last two letters in "E Pluribus Unum" is inverted. 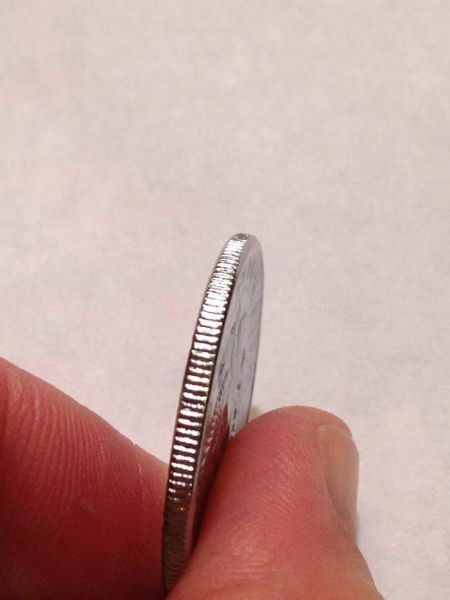 They go into the coin instead of coming out. 2 cent Euro in a roll of pennies. Congrates! 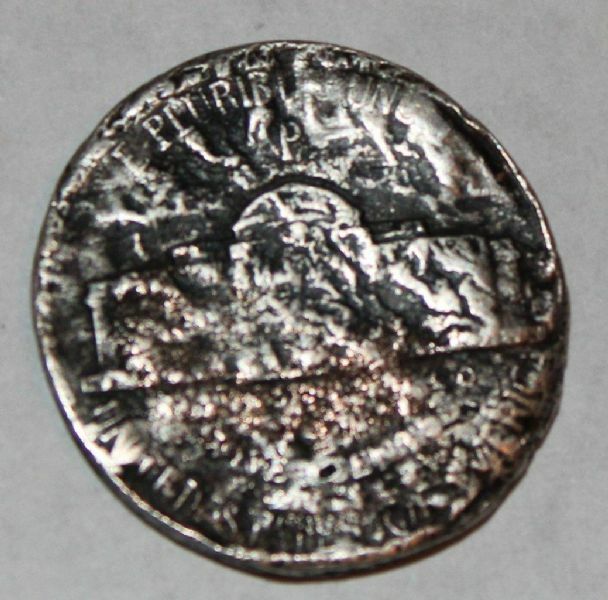 this coin made its first appearance in 1916. 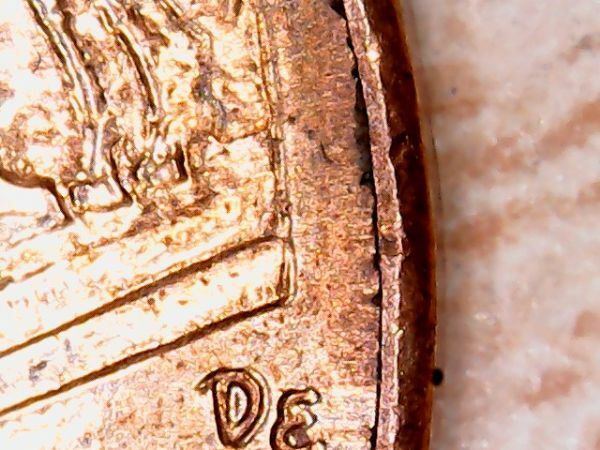 Indeed, it served to symbolize more than freedom of thought: it also was a symbol of America’s new spirit, an exuberance reflected in the freshness and vitality of the new U.S. coinage as a whole in the early 1900s. Found this in my change. It appears to be struck multiple times. I think the date is 1943P. What do you think? 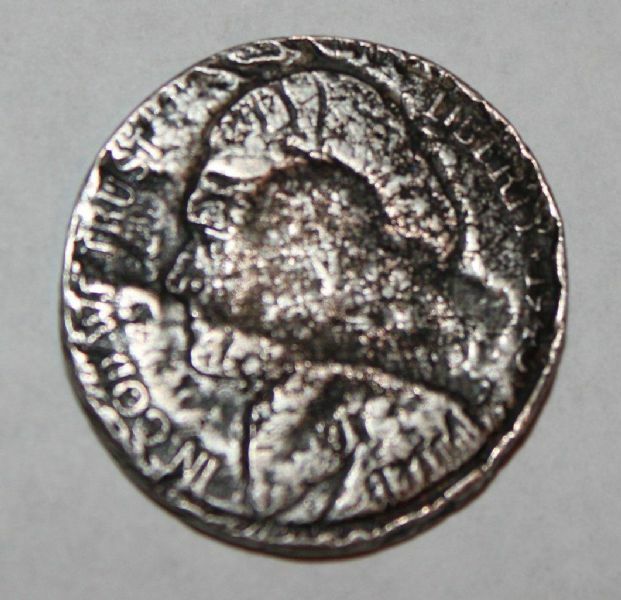 It is an error coin or just a beat up old nickel? It appears to be a "sandwich" coin. People will put a few coins in an hydraulic press and squueze them together or just hit them with a hammer. Man fears time, yet time fears the pyramids. 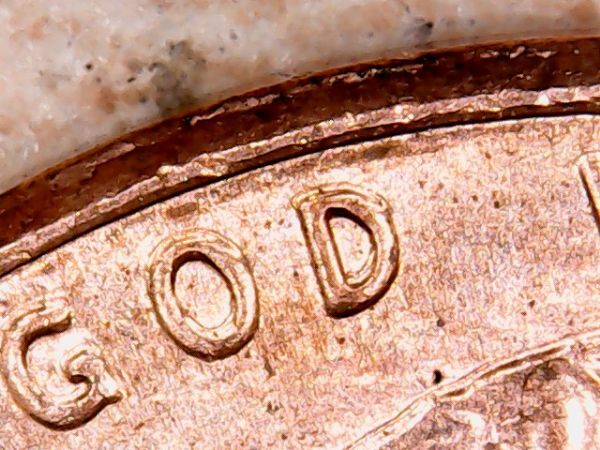 The chances of you finding a 1933 St. Gaudens $20.00 coin is virtually an impossibility since the government order all of the 1933 $20.00 coins melted. If you did in fact find an authentic 1933 $20.00 coin and then cash it in at the bank then, in my opinion, you should get your head examined. 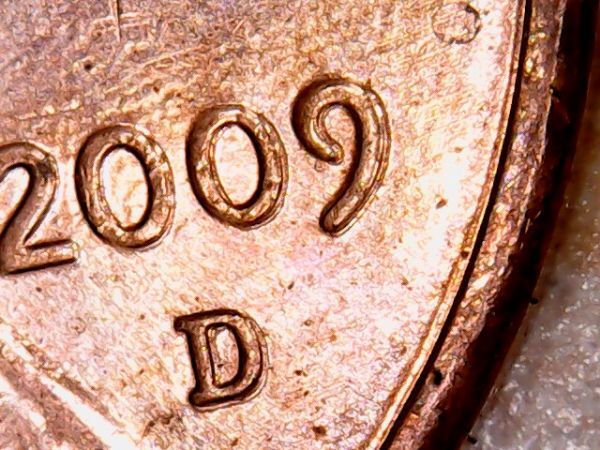 That coin would be worth millions of dollars in the coin collecting community! Ok, I found a copper buffalo nickel. Can anyone tell me about it? 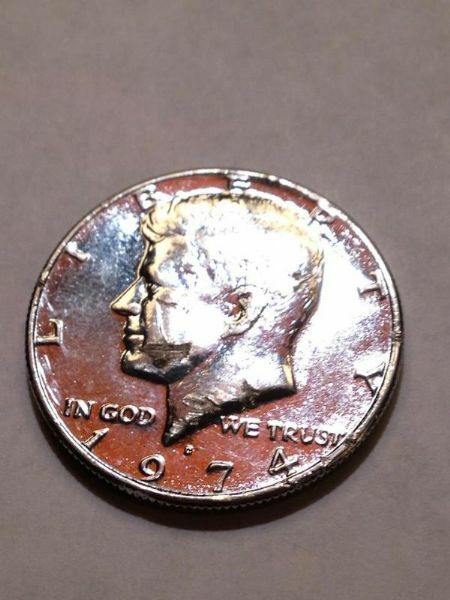 1974 D Kennedy Half Dollar that is...silver clad? Not sure, but I don't think it's all silver. Last week, I found a 38 Nickle.